"We don't tell you what you need - We listen to what you want"
We are a local, independent family-run firm of funeral directors. Based in Newcastle upon Tyne, we were established in 2008 by my father Ronnie, mother Pat and myself. Drawing on over 65 years of experience at other local funeral directors, we were confident we could provide the local community with affordable and dignified funerals of the highest standard. Are you researching a Pre-Paid Funeral Plan? 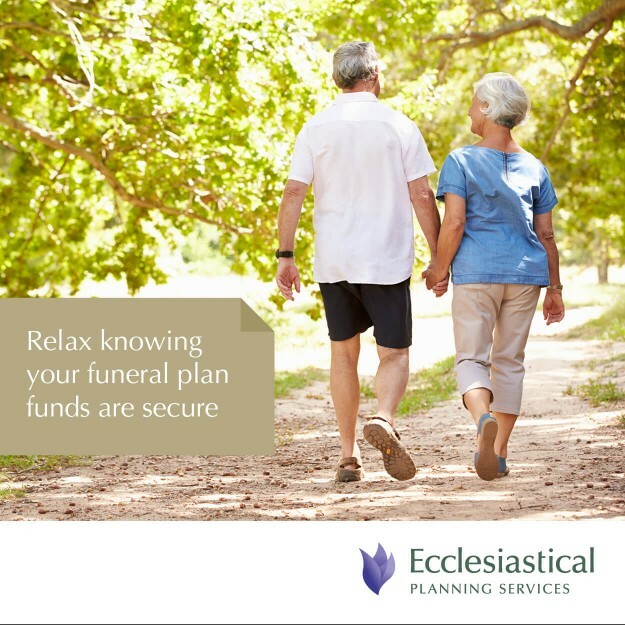 We have a separate website dedicated completely to funeral plans helping you to find the information you need. 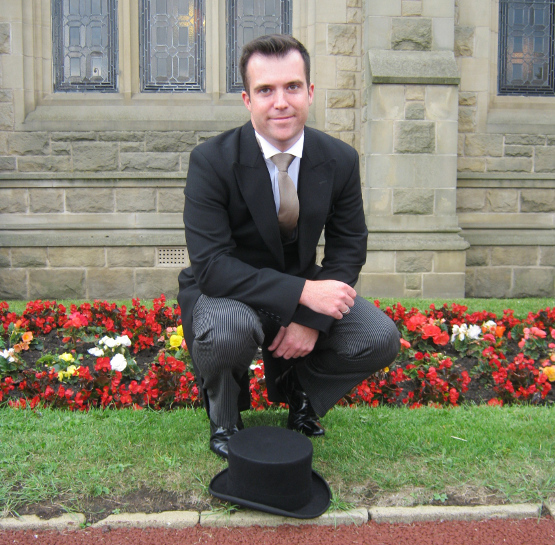 We provide funeral plans for people arranging Funeral Plans in Newcastle upon Tyne and the local area. You can call us any time at our West Road office Tel. 0191 241 0873 or West Denton Tel. 0191 2674422 - we are here to help. At R W Barrett and Son we have built a reputation we are extremely proud of. The combination of our skills enables us to give our clients a personal, unique and affordable service. We provide details of all funeral arrangements along with an integrated online donation facility. Family & Friends can also leave messages of condolence. One of our most successful services is Pre-Paid Funerals, for which we have won the customer care award for the last 3 years running. Paying for your funeral in advance is a sensible option.